Whether you are looking to help your kids to make better choices about food, or perhaps one of your little ones is a bit overweight, it can be tough as a mom to find the right time to talk to your children about diet and food. Bad habits begin at home, so if your kids see their parents eating a lot of takeouts or junk food, then they will grow up taking these behaviors as the norm, and could even end up as overweight adults. So if you want your entire family to eat healthily, then its time to start acting now and make a change for the better. When you start to talk to your kids about making healthy diet and lifestyle choices, it’s essential that you don’t discuss numbers on the scales. It’s important that you don’t discuss diet with your kids, as this could cause them to have an unhealthy relationship with food early on. Your kids don’t need to count calories, so don’t make them! If you want your kids to have a healthy relationship with food and start eating better, then its important that you welcome them into the kitchen and get them involved with meal preparation and planning from an early age. No matter how old your clan is, whether they’re four years old or twelve, it’s important that you encourage everyone to taste, touch and try out new food groups. Make sure that you don’t forget to keep your younger kids supervised at all times, in particular, if they are involved with cutting or chopping and putting dishes in the oven. Luckily, cooking with kids needn’t be too much of a chore either. Let your children choose the recipes and take a step back and let them do the cooking for a change. Encouraging your kids to have a healthy and happy relationship with foods means that you also need to support and motivate them to make the right diet and lifestyle choices. 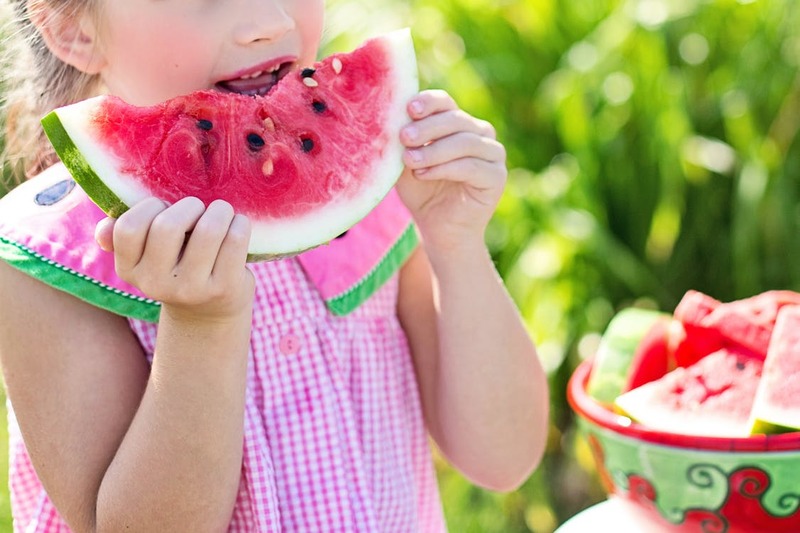 Children love sugary drinks and candies, but make sure that they understand that these foods are only available as an occasional treat, rather than as a staple for every meal. If your kids have any questions about particular food groups, then it’s essential that you try and answer them. Don’t worry, online sites including hcg diet review provide information to help you discuss these issues with your loved ones. Remember, families that cook and eat together stay together! So, it’s important that you encourage your kids to talk about food and have an interest in cooking and preparing meals for the entire family. Make sure that you allow your children to help choose the recipes for the week and get busy in the kitchen. Allow fussy eaters to try new foods, and make sure that you encourage your kids to ask any questions that they might have about fruit, vegetables or diet and lifestyle choices.